Digital printing used to feel like a compromise. Now it’s come of age — and is spreading its wings. This statement is found on the opening pages of Mohawk’s newest Maker’s Field Guide. And sets the stage for a printing tour de force created to reintroduce designers to the world of digital printing. 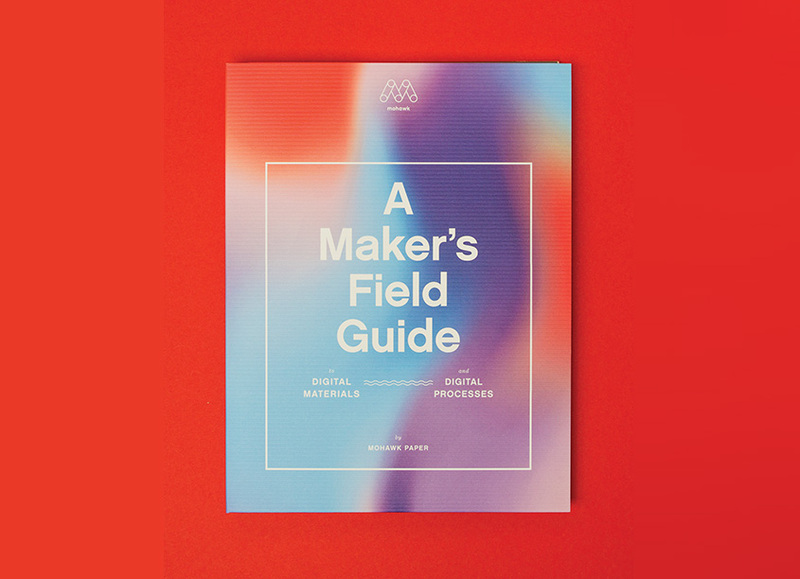 A Maker’s Field Guide to Digital Materials and Processes was created by Hybrid Design of San Francisco to complement Mohawk’s ongoing series of educational Field Guides. 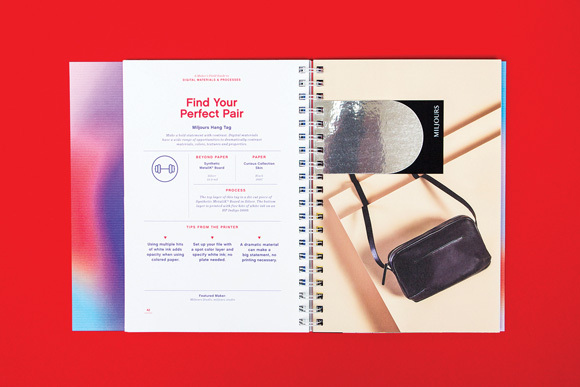 Third in the series, this new Field Guide was designed to demonstrate the flexibility of the latest digital printing presses through print demonstrations showing both paper and non-paper materials. 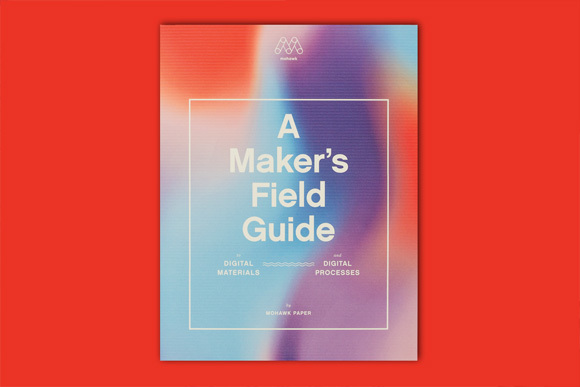 A Maker’s Field Guide to Digital Materials and Digital Processes recasts digital printing as an answer to the agility of modern workflow. It meets the needs of faster timelines, collaboration, iteration, personalization and the ever-climbing expectations for beauty supported by function. In short we are at a moment in time where the tools for printing are catching up to the needs of the new maker. 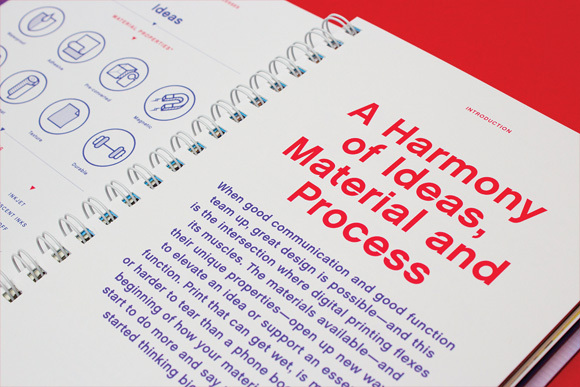 This section provides an introduction to the harmonious relationship between ideas, materials and process, including a printed demonstration of the top three digital print techniques followed by an eye-catching composition showing a diverse range of materials from durable paper to magnets readily available from Mohawk. 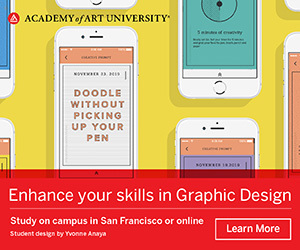 This section features six unique sample projects; each suggesting how to use paper in combination with a specialty or a synthetic material. 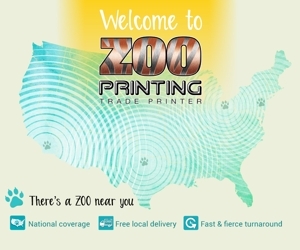 A range of printing techniques from simple single color to wide format inkjet as well as high fidelity, full color printing demonstrate just how far digital print has evolved. 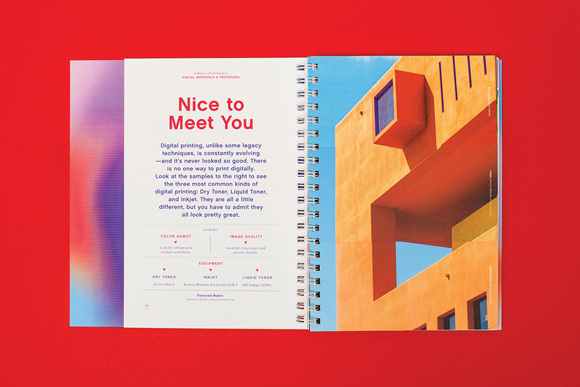 Leave your bias at the door, each print sample project is sure to open your eyes to new possibilities. 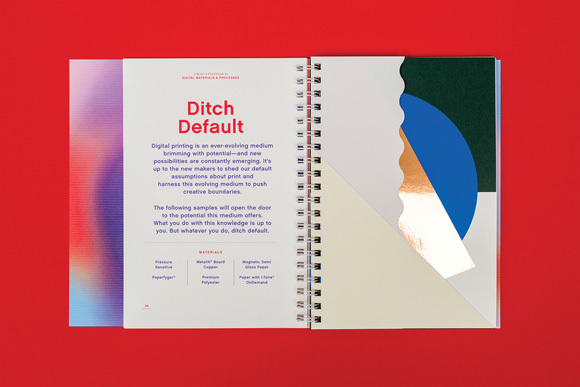 Besides offering a short-hand summary of the preceding 59 pages of the book, this section is loaded with inspirational and educational resources along with tactical tools designed to get you from ideation to making in the here and now. Starting October 30 get your copy by reaching out to your Mohawk sales rep or your local Mohawk distributor, or to purchase visit mohawkconnects.com/inspiration/field-guides.